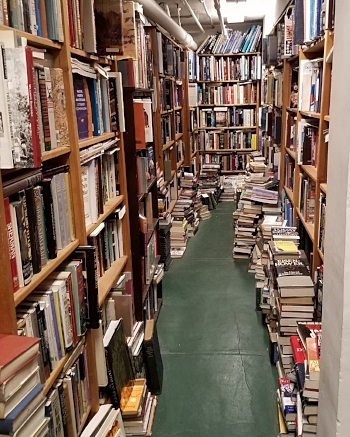 If you have never explored the shops and cafes of downtown Saratoga Springs, then the Lyrical Ballad Bookstore is going to be an exciting treat for you. And if you’ve been there before, you already know how enchanting and sprawling this shop can be. And when you walk down that side street and through the front door, you may find the first few rooms are piled with books on every surface, shelves of all sizes, and even on the floor, but those rooms are only the beginning. 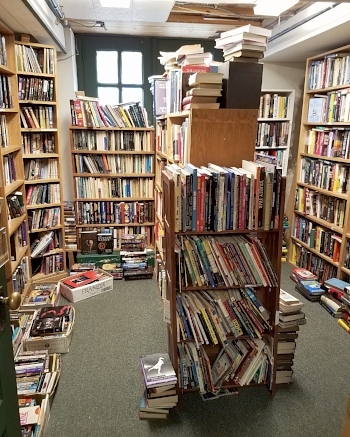 Those first two front rooms of the shop are full of novels for adults and children, of art books and historical texts, of horse racing books (Saratoga is a big horse town) and ballet, dancing, and architecture books, and so much more. Then when you see the vault door from an old bank leading you into a back hall, it will be like stepping through the rabbit hole into a twisting, subterranean world of books upon books of every stripe and style. That hall has even more classics and leather-bound volumes of literature and history, even more horse-related texts and paintings and prints, all available for purchase. One end of the hall curls into a darkened recess that looks as if it might keep going and going, leading you into some strange netherzone of literature. The other end drops you off into another series of rooms that are a little more organized by book type. 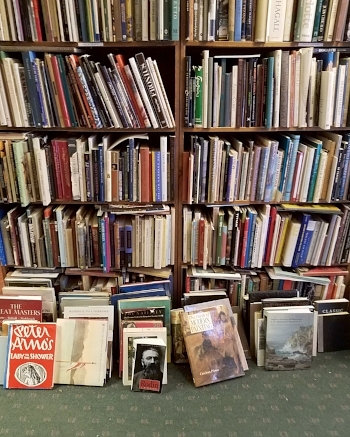 You’ll find rooms of poetry, rooms of hardback fiction, mass market fiction, history books about American wars and presidents, sections with westerns and crime, children's and humor, sports and biographies, on and on. The deeper you go, the more you discover, into rooms containing more glass-encased volumes that look like they might set you back a pretty penny, but are absolutely gorgeous all lined up, like something from an Oxford professor’s lounge in some Agatha Christie novel. The sheer volume of books here is just unbelievable, and you could very well spend the better part of a day pouring through the deepest rooms, some of which explore Roman and Greek history, South American cultures, Shakespeare and other playwrights, rooms full of belles-lettres, memoirs, biographies, essays, more paintings and prints, maps and photographs, some framed and some just in plastic sheeting. It keeps goes until you decide to stop and go back. I’m entirely convinced this shop would trail on forever if you were willing, but after a couple of hours I gave in. This beautiful shop is chock full of used and vintage books and is a must for any book lover visiting upstate New York. Atmosphere — Twisting catacombs and old bank vault rooms full of books and art, with each room leading deeper and deeper into Saratoga’s underground. 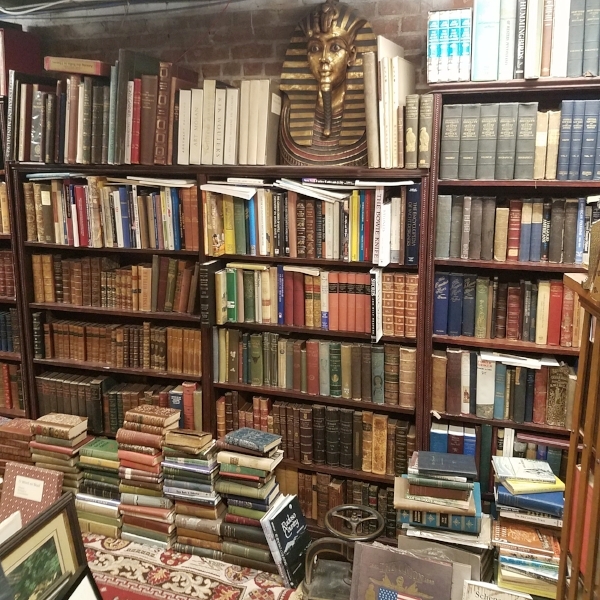 Quality — The books are used and lean older and range from mass market thrillers to polished full sets of rare volumes and gorgeous antique novels. Quantity ­­— There are SO many books here, just rooms and rooms. 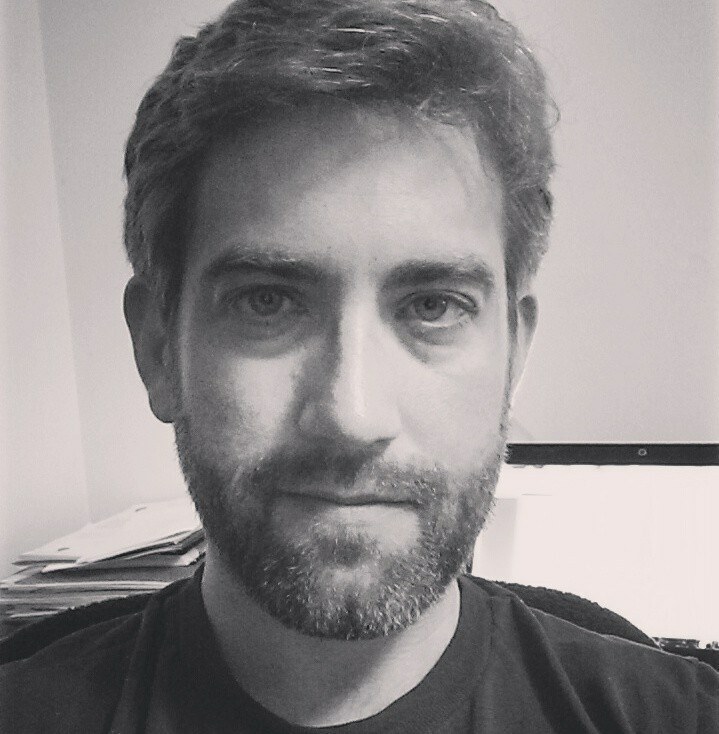 There is no lack of volume here. Diversity — There is a huge array of styles and subjects here, with plenty of historical, literary nonfiction, fiction, art, etc. Affordability — The book prices are fair for used books, although if you want the rarer titles or art, you’ll pay a little more. Amenities — Not many, just books. Location — On a side street in downtown Saratoga Springs, NY, which is a pretty upstate town full of shops, restaurants, cafes, and this amazing bookshop, which is housed in an old bank, or at least contains the door to an old bank vault inside. Customer Service — The employee was wandering the deep rooms stacking shelves but was happy to come check me out. Overall — This bookshop is a wonderful experience, and getting to wander the series of rooms piled high with books is a fantastic way to spend an afternoon. There is such a diverse array of books and so many of them that it’s hard to leave empty handed. Great shop, great town, highly recommended.